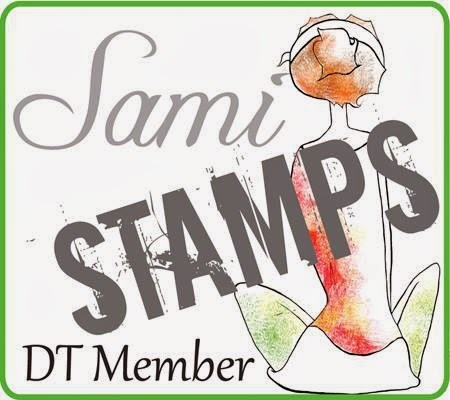 I am proud to be an affiliate with Simon Says Stamp! This is a personal blog written by and edited by me. All opinions are mine and mine alone. Being compensated does not effect the outcome of my review for said product. All reviews are done with honesty and integrity. I am a proud affiliate with Simon Says Stamp. If you use their links located on my blog and make a purchase I will receive a small commission. I may also do sponsor posts, in return I may be compensated by receiving the product for free. 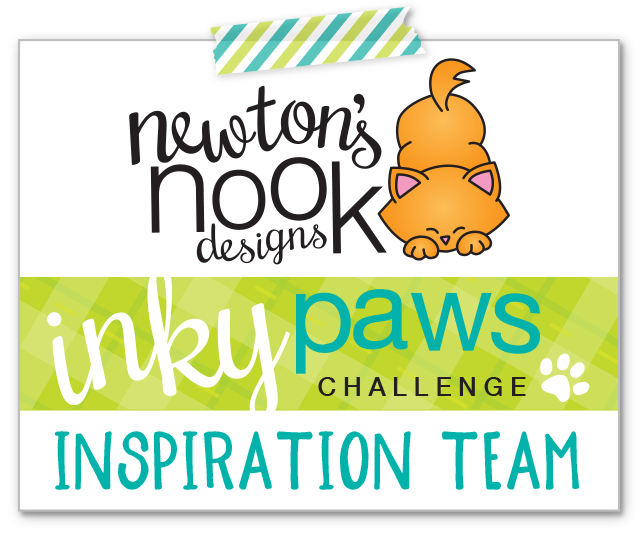 Copyright © 2012 Scrappy Sweet Creations and Best Blog Themes. Background byHot Bliggity Blog.